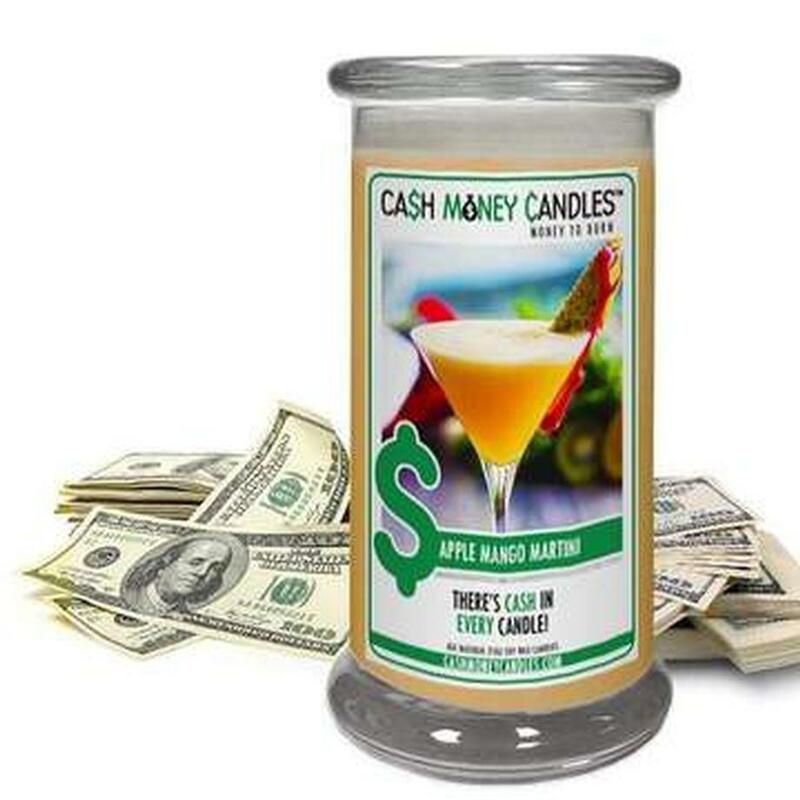 Win a mystery cash prize in every candle, every single time. 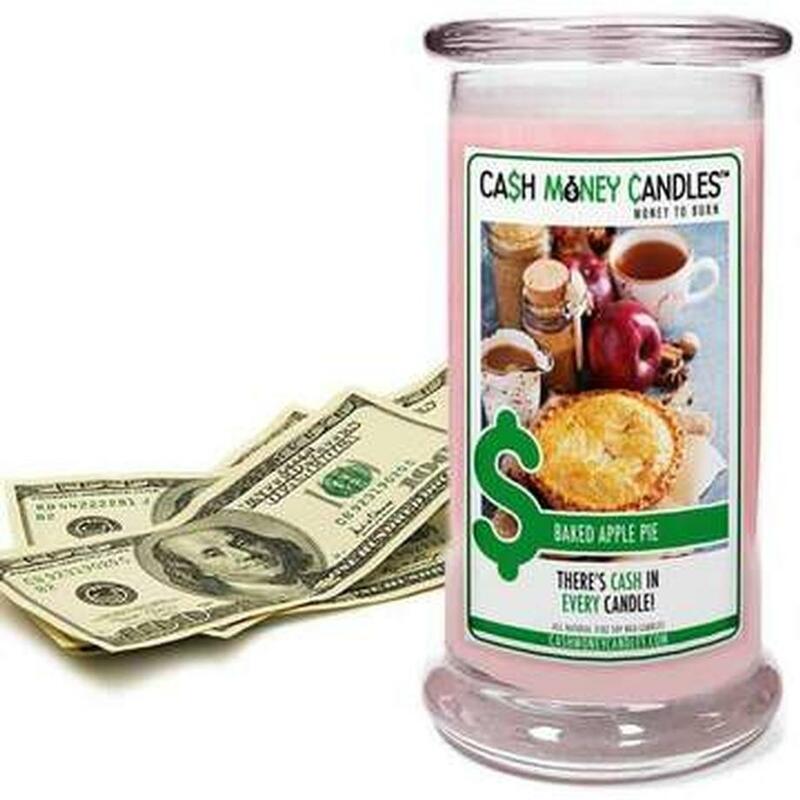 Every candle will receive a minimum of a genuine $2 bill INSIDE THE CANDLE; and how often do you see those around? 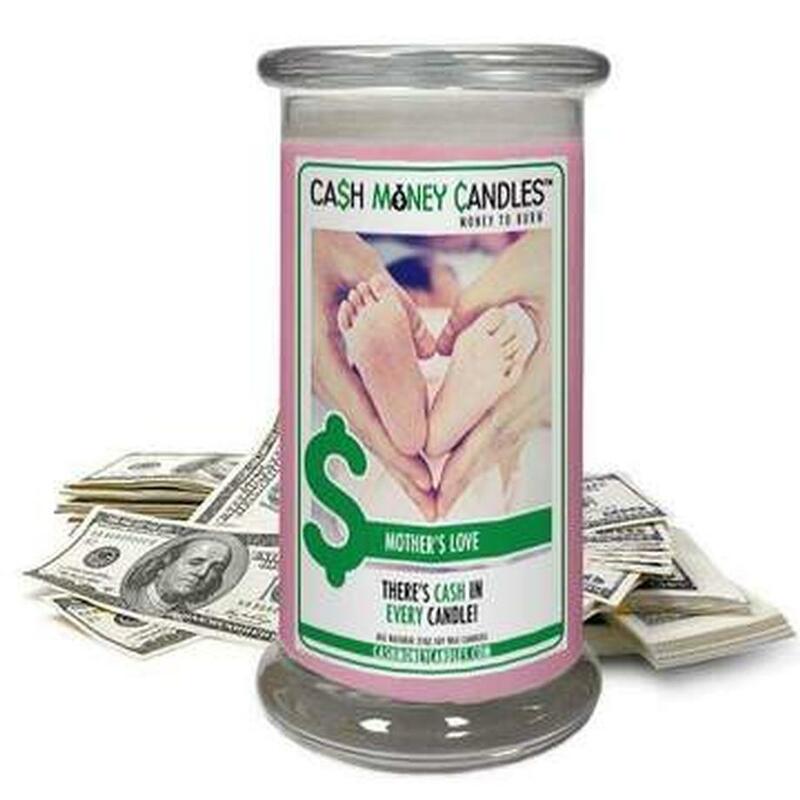 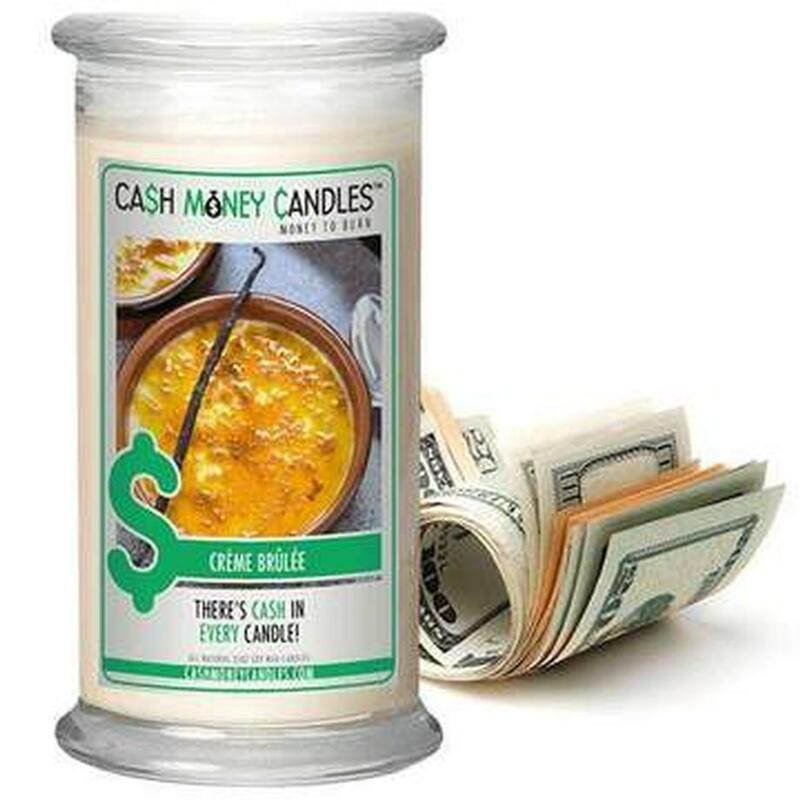 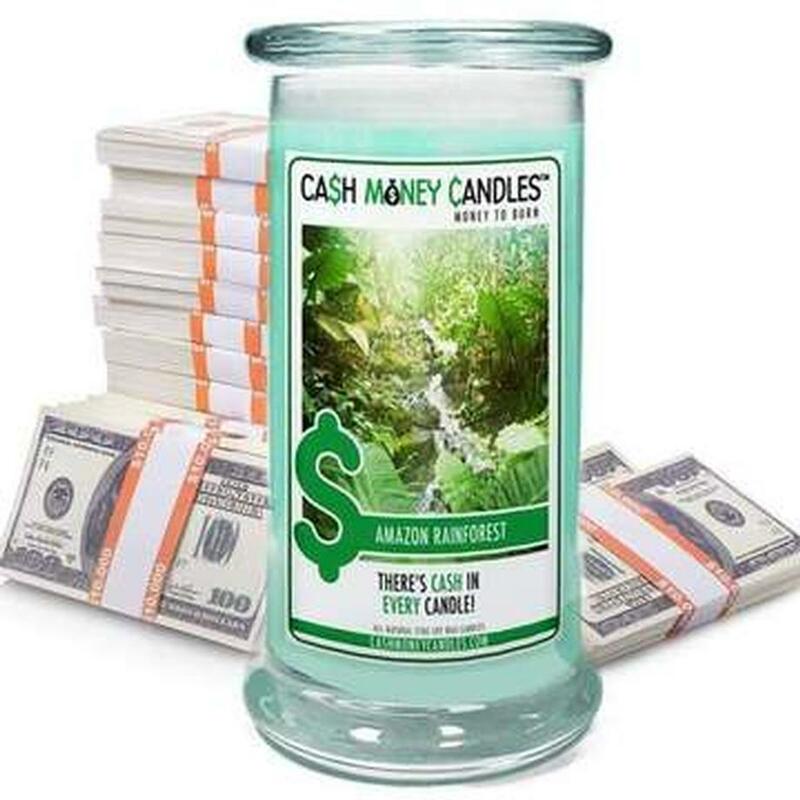 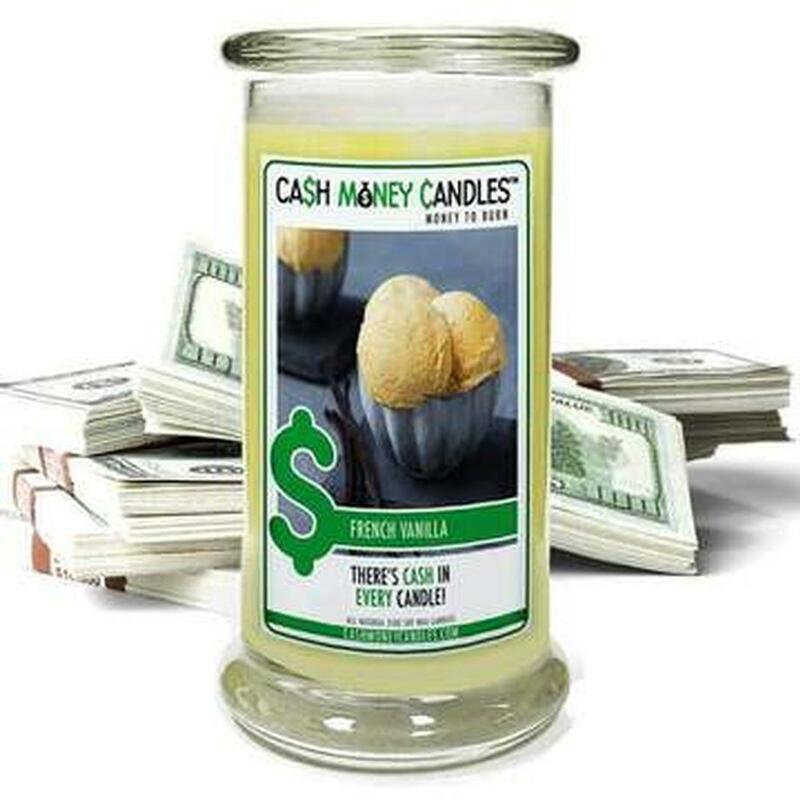 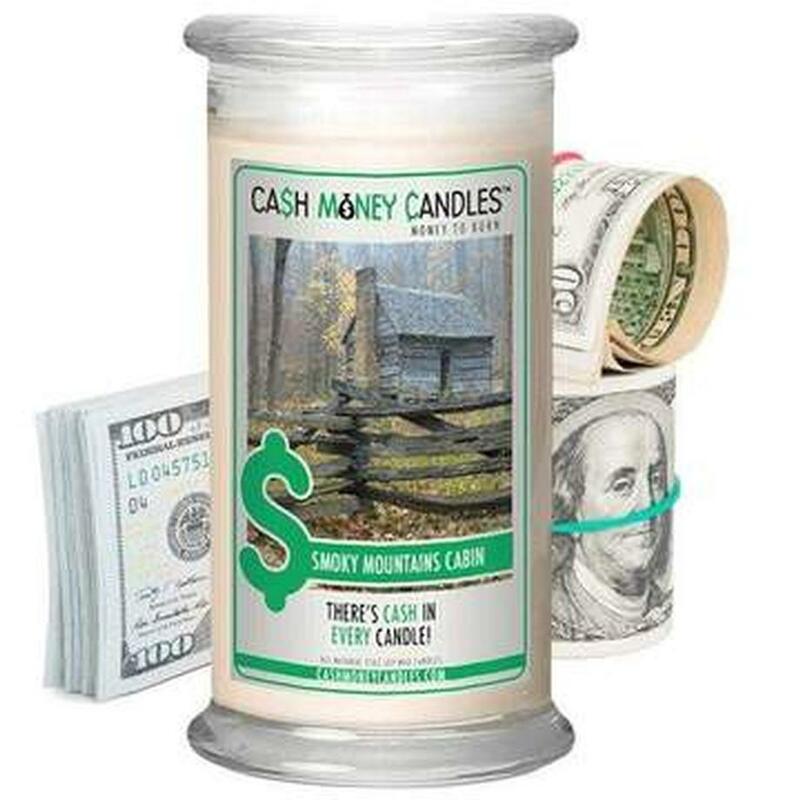 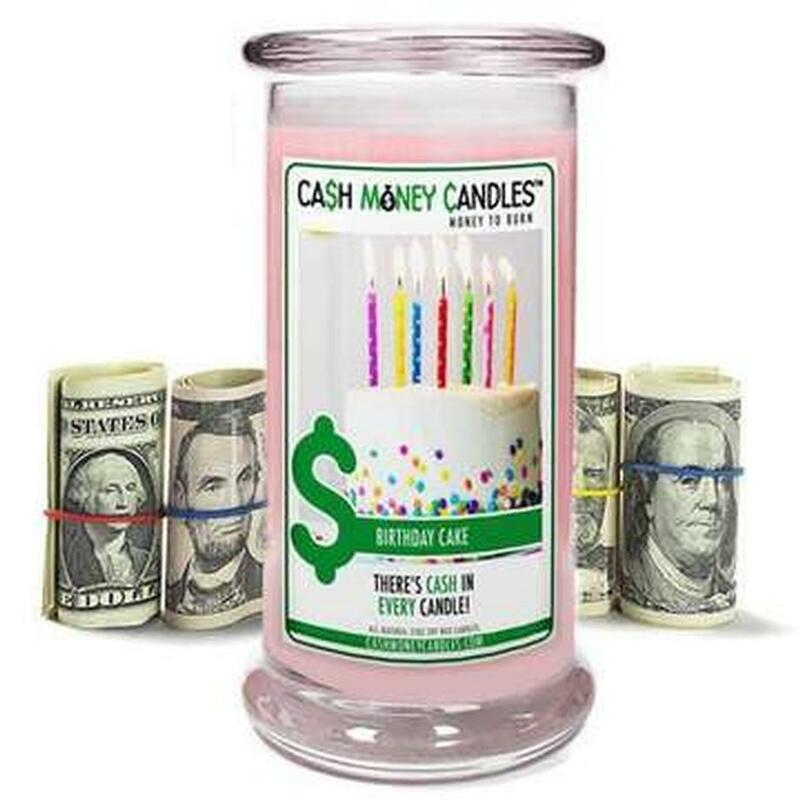 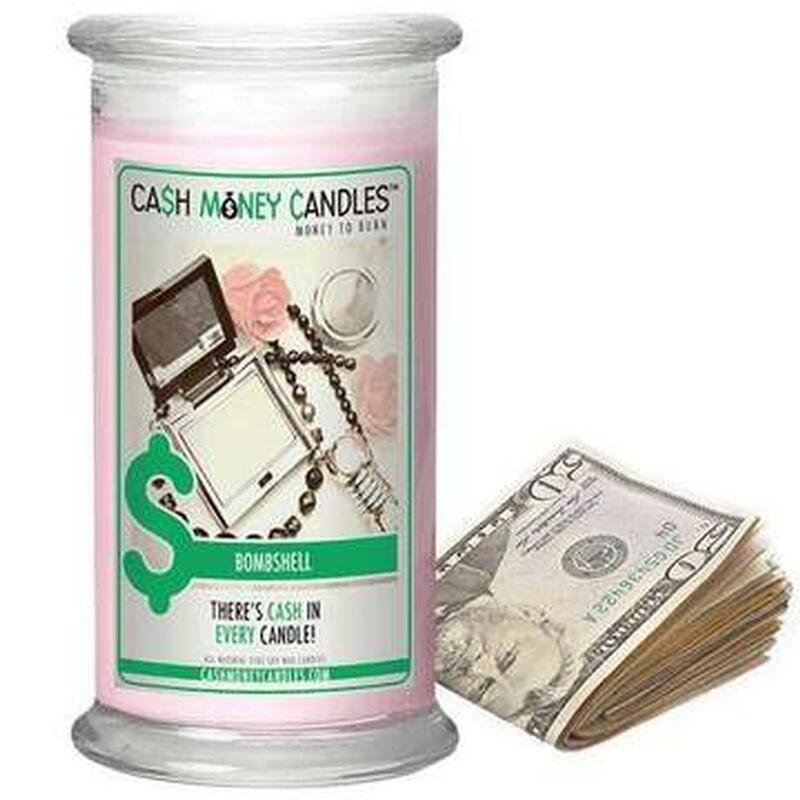 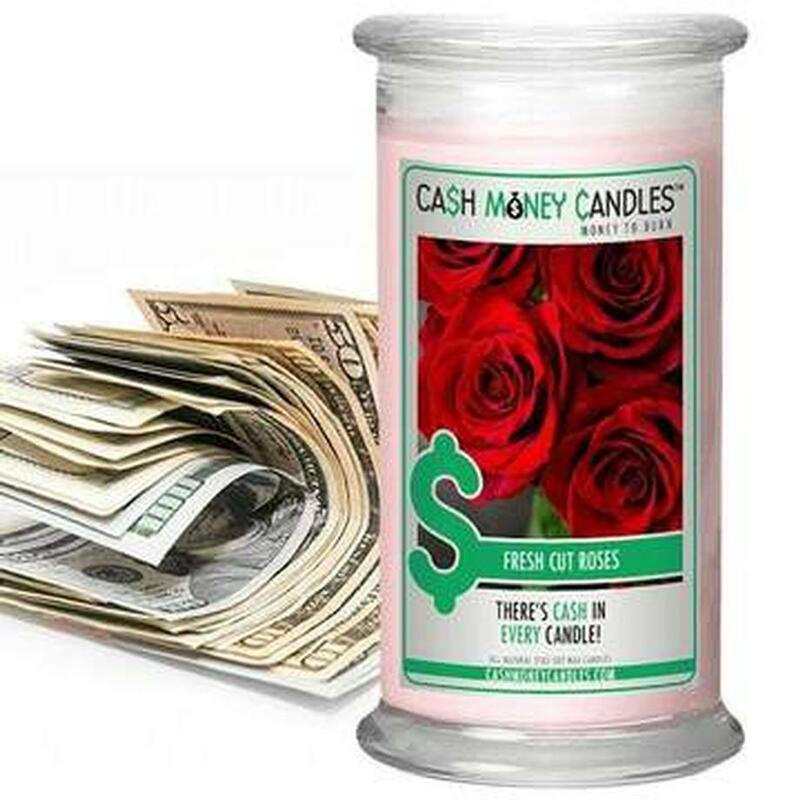 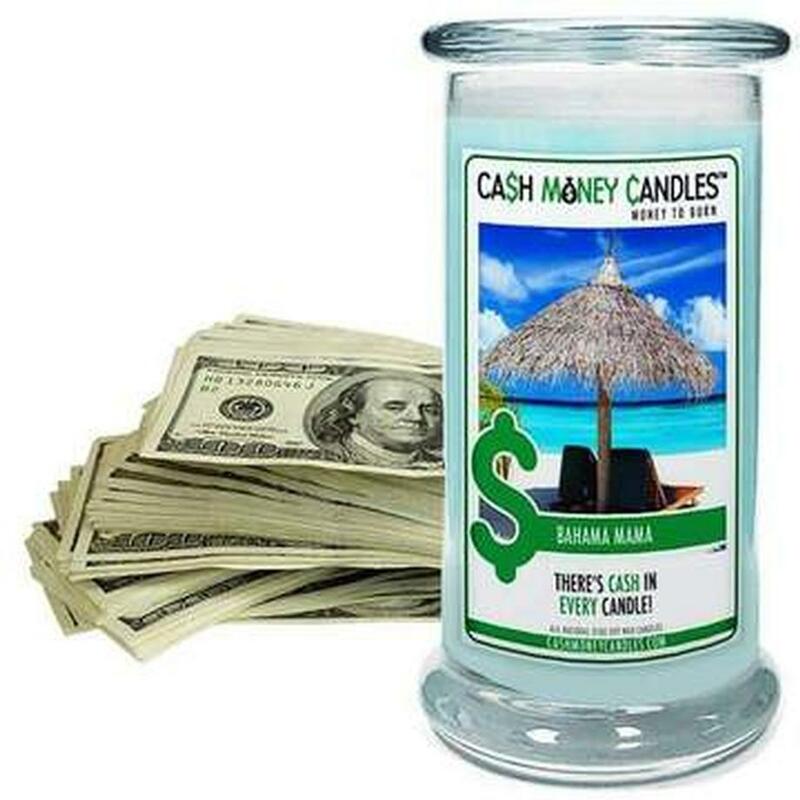 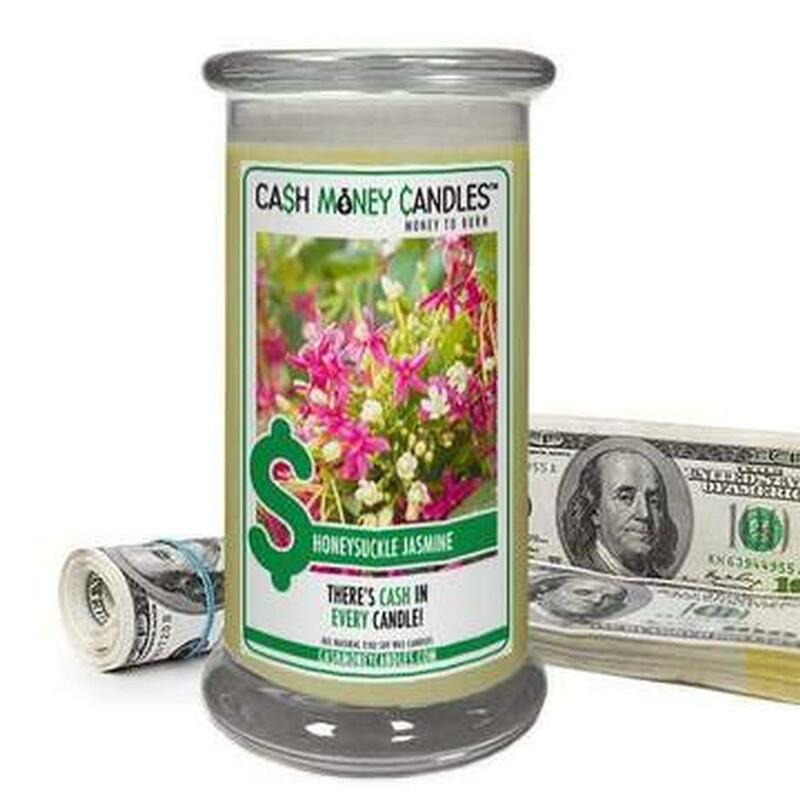 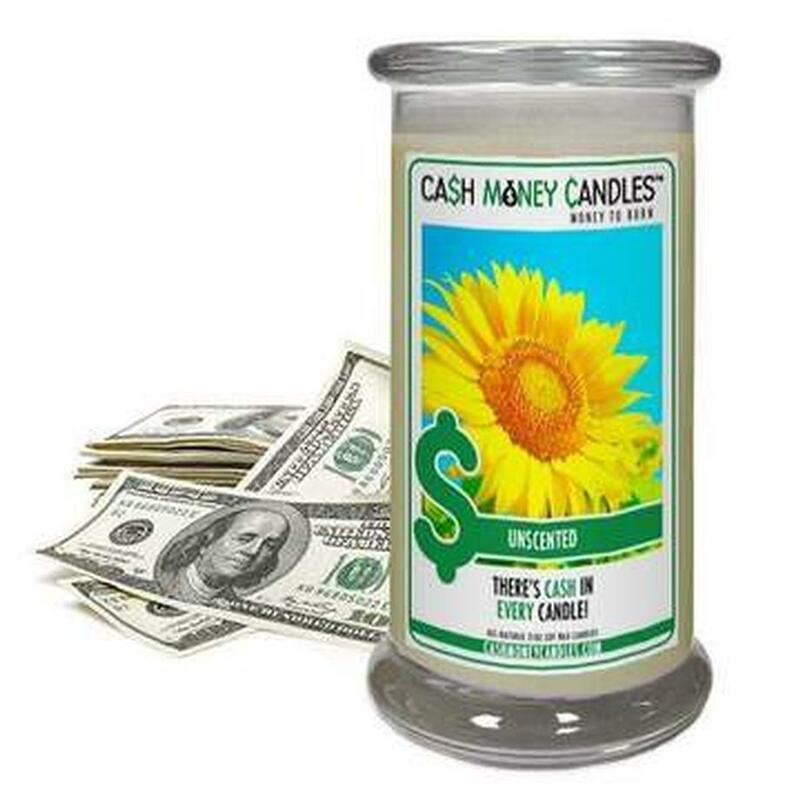 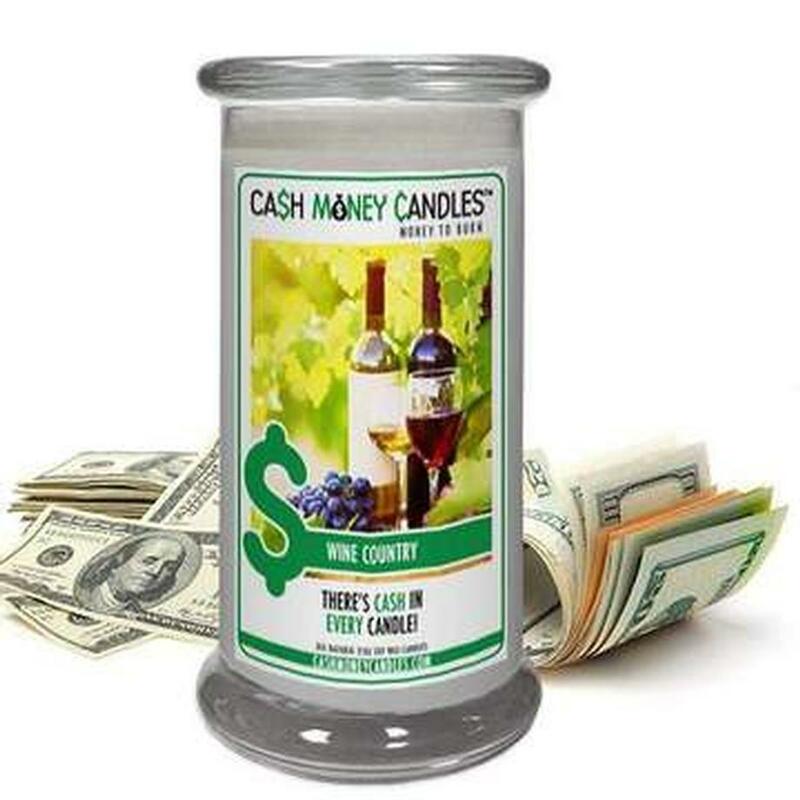 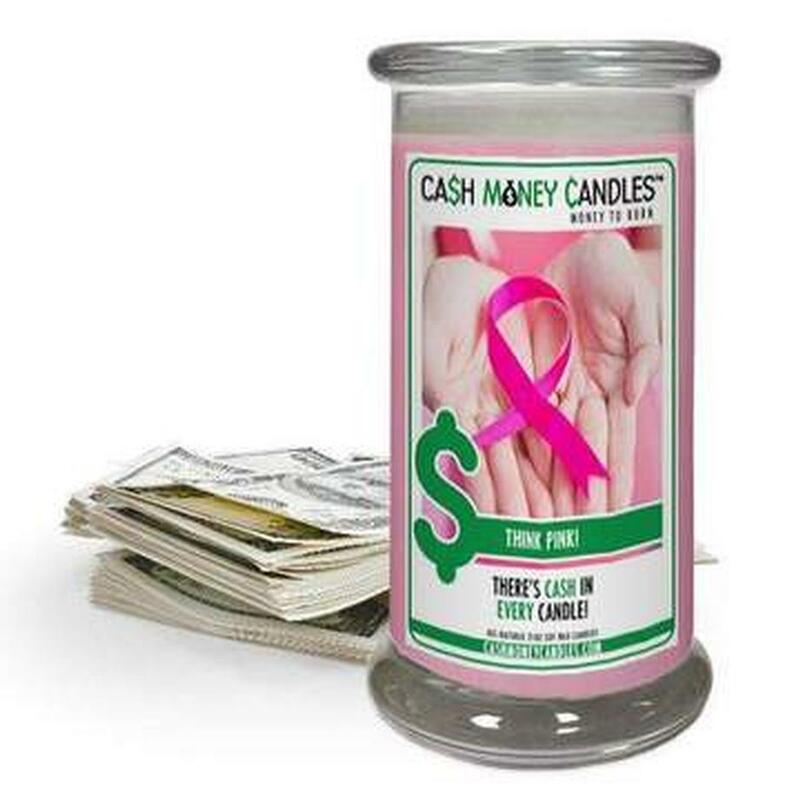 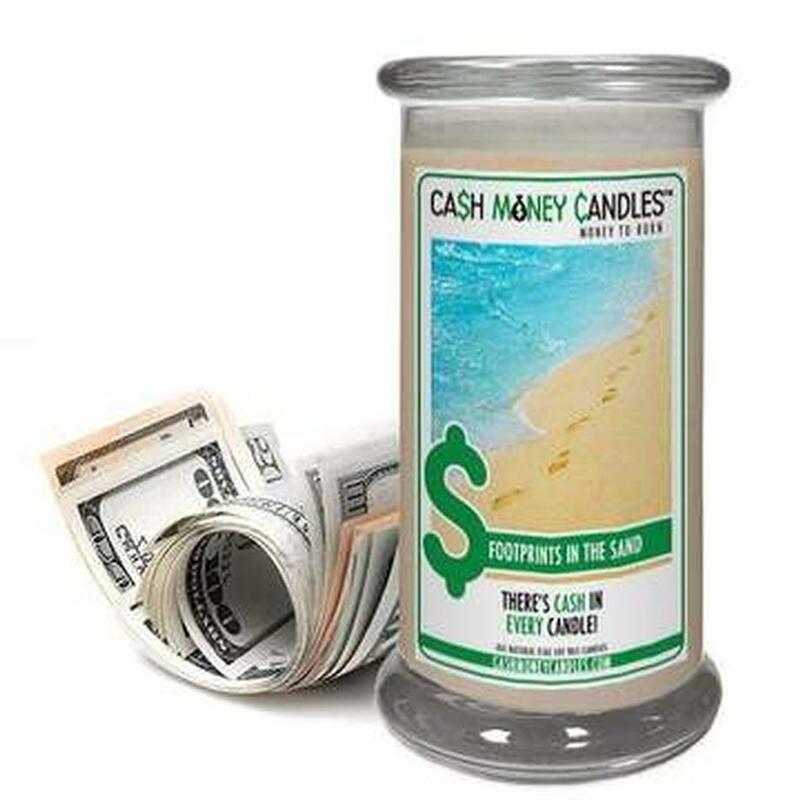 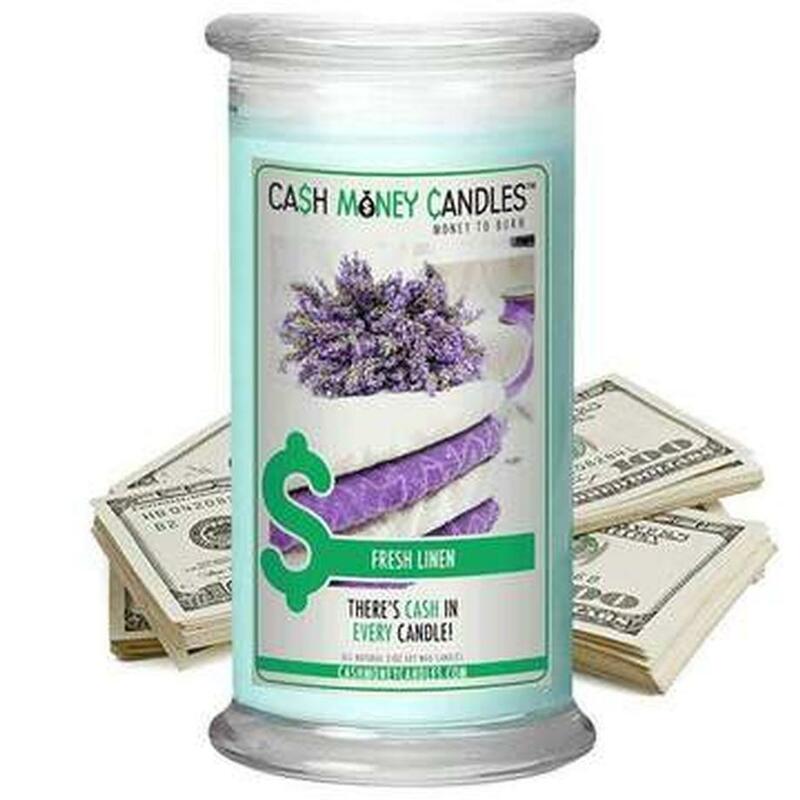 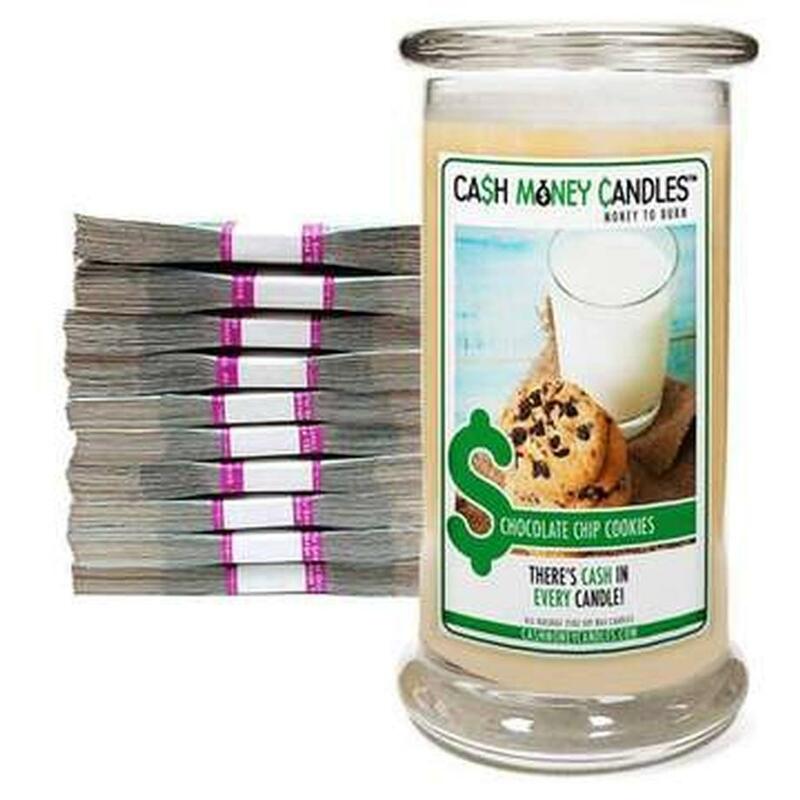 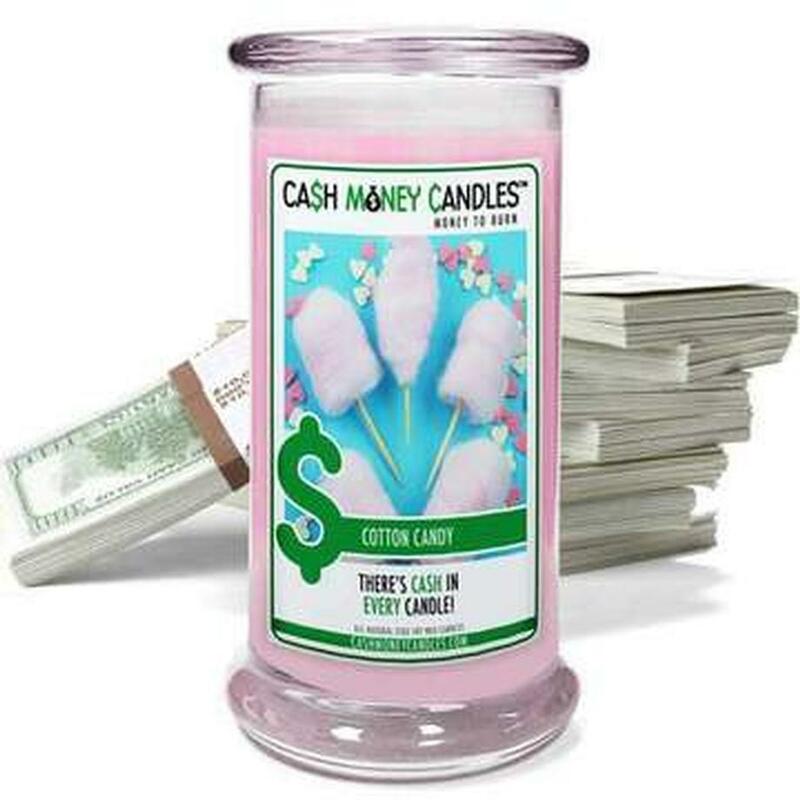 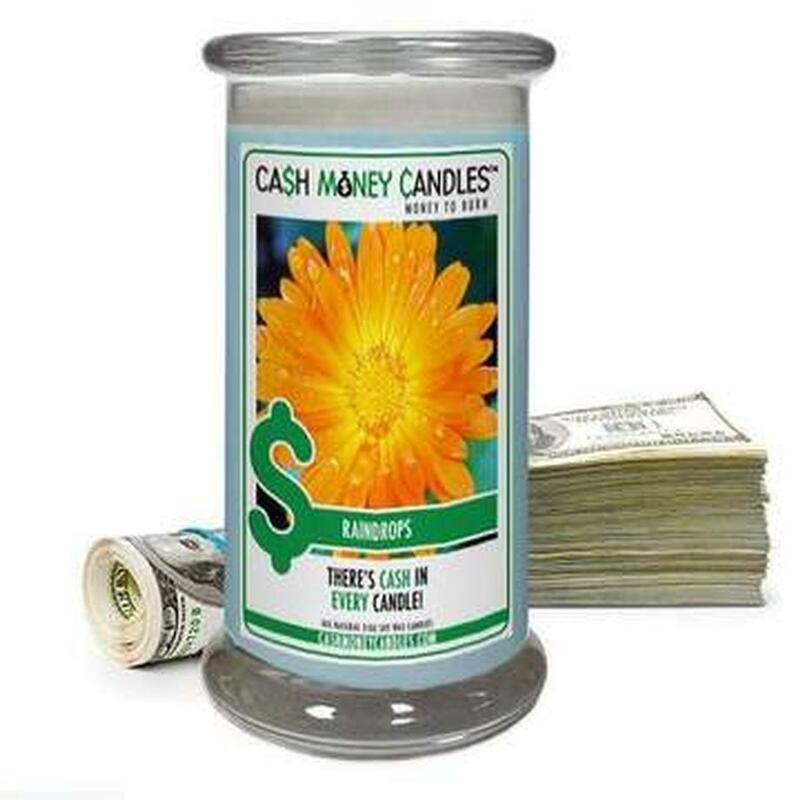 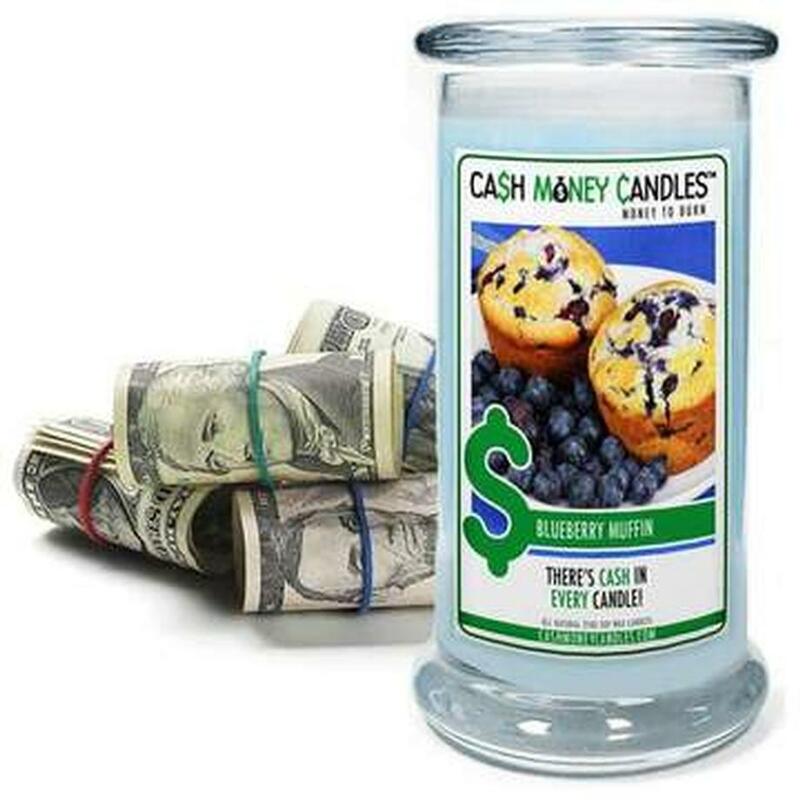 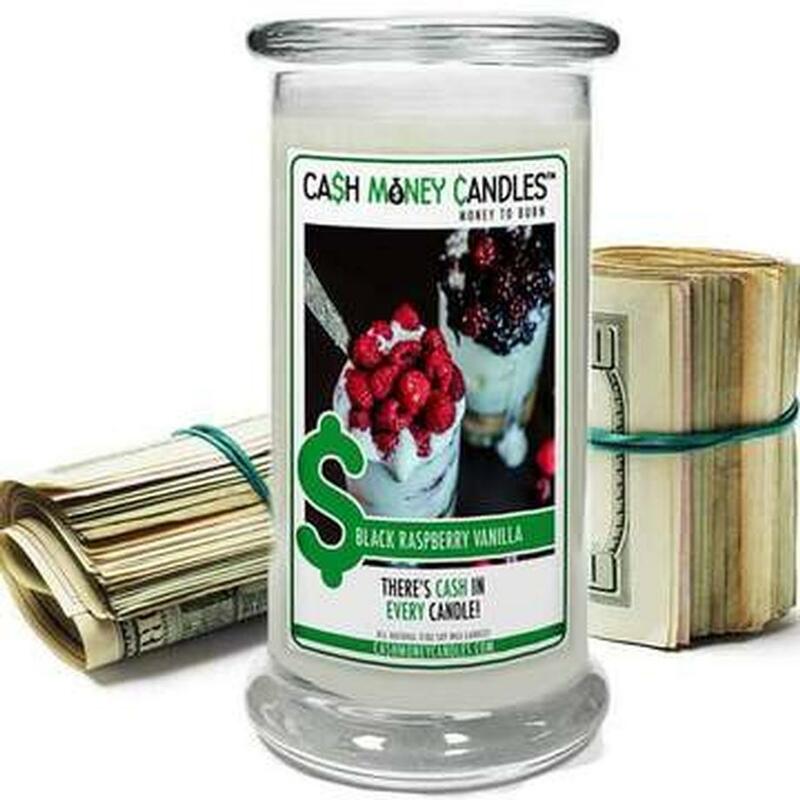 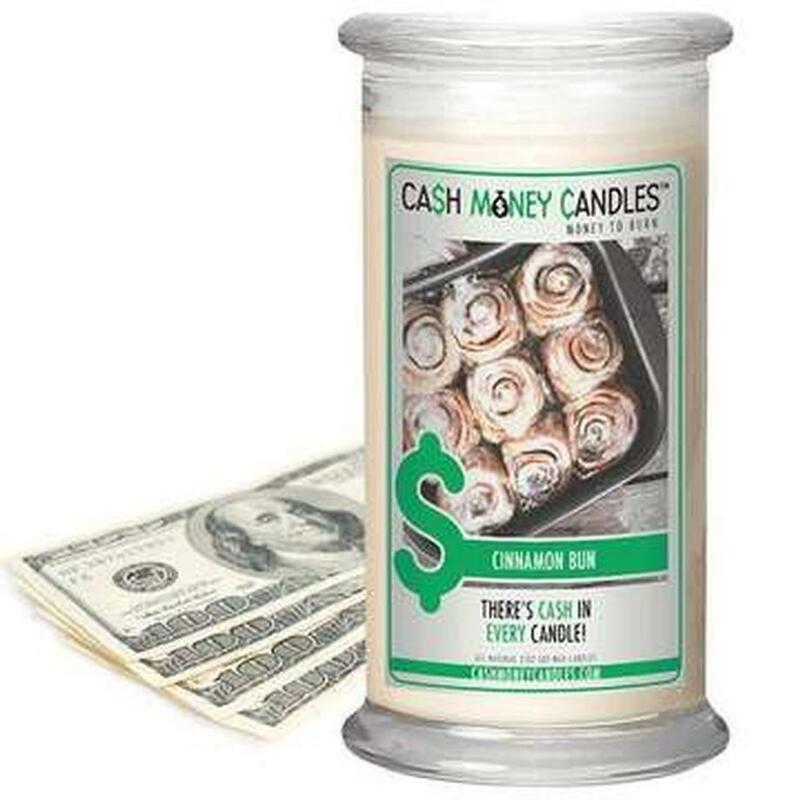 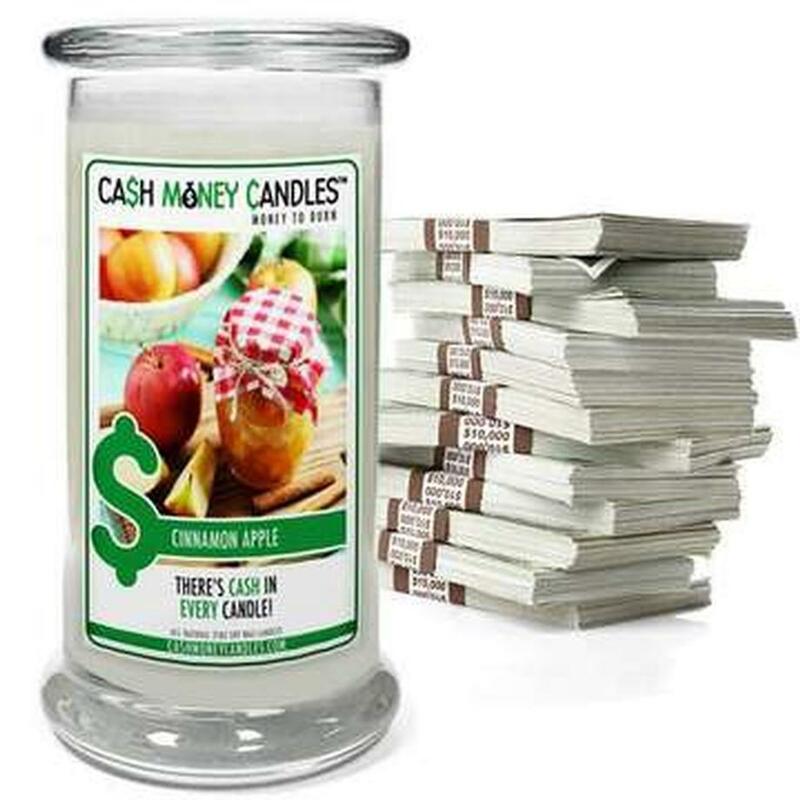 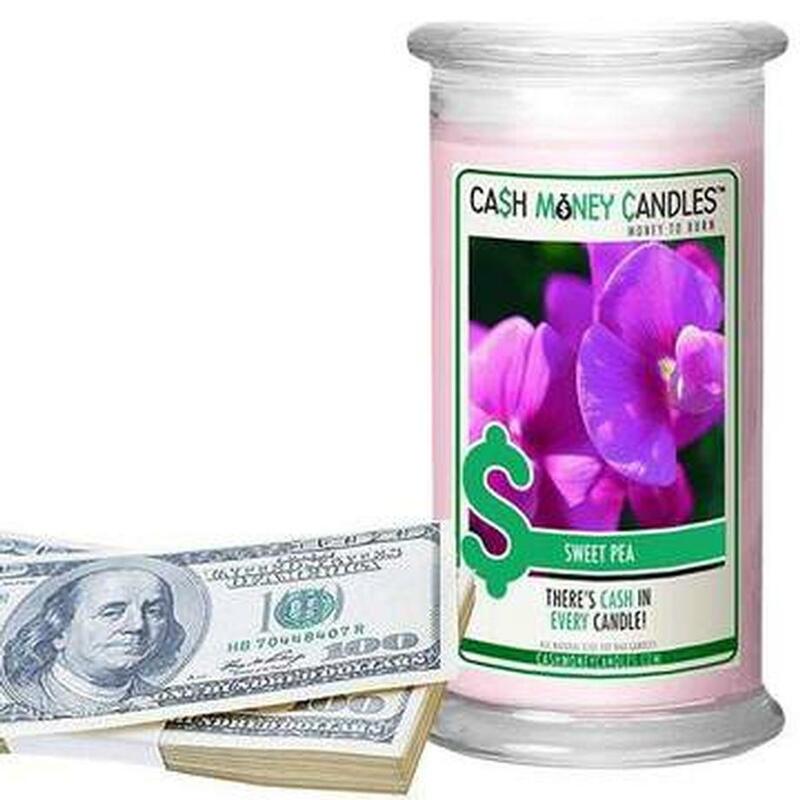 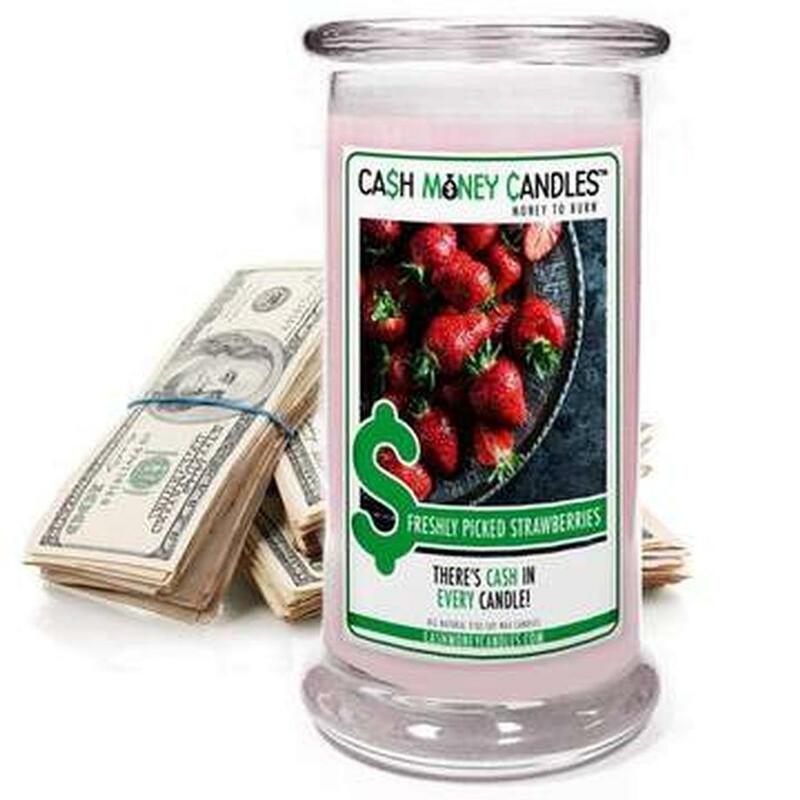 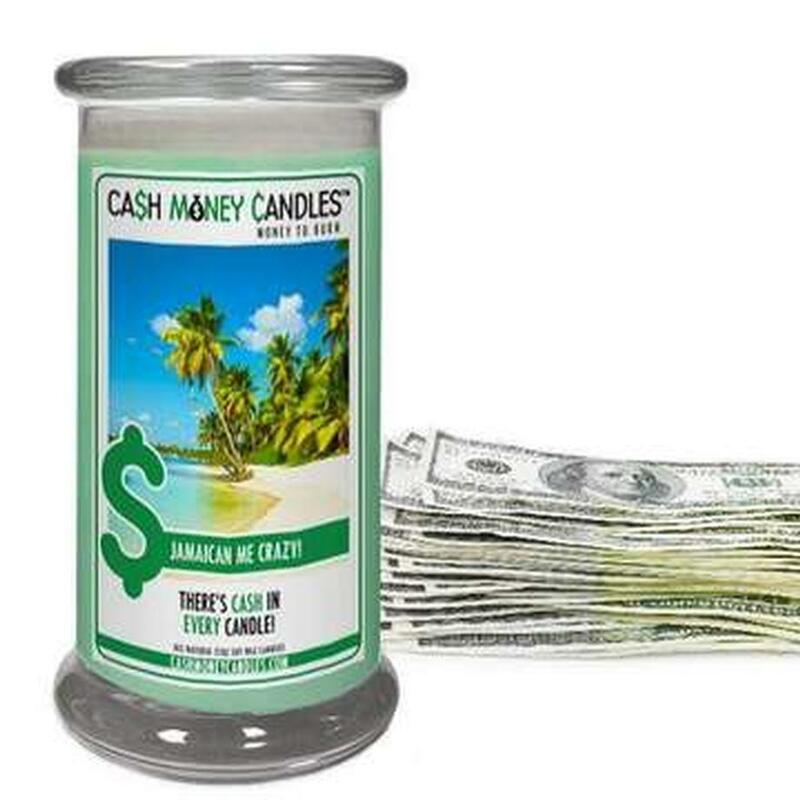 Every Cash Money Candle has a cash prize ranging from the minimum of $2 to all the way to $2,500! 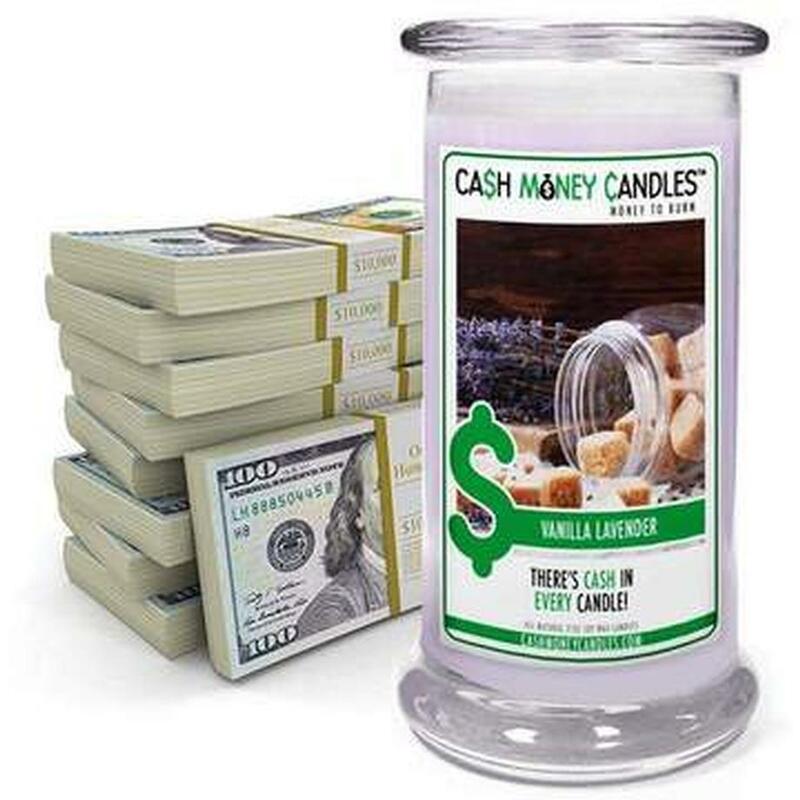 The most amount of ACTUAL cash you can win in your candle is up to a $100 bill. 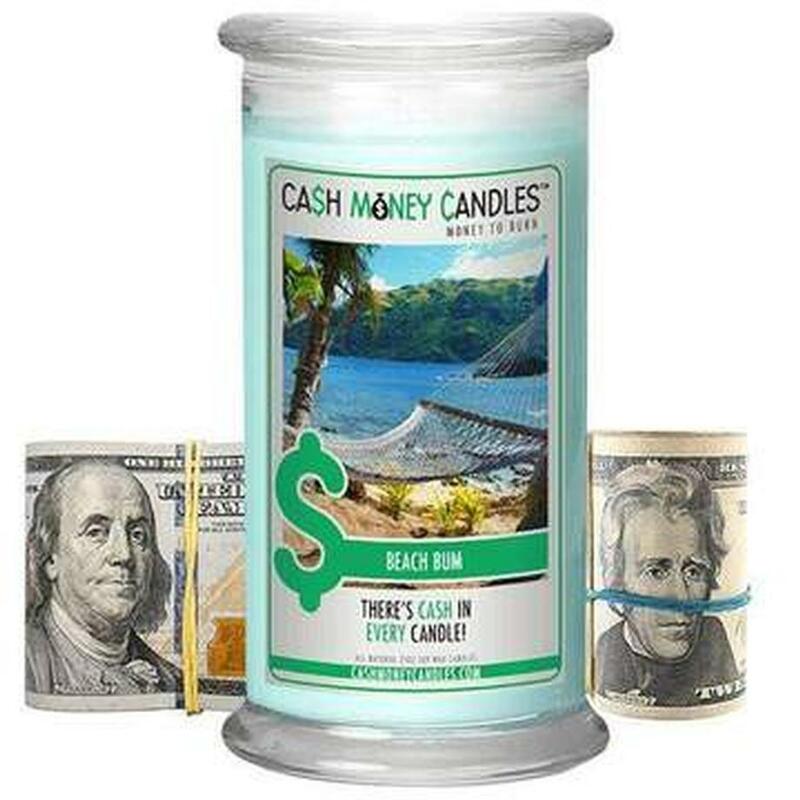 If you win over $100 you get a $2 bill plus a code that you can redeem for your GRAND prizes which can be up to the $2500!! 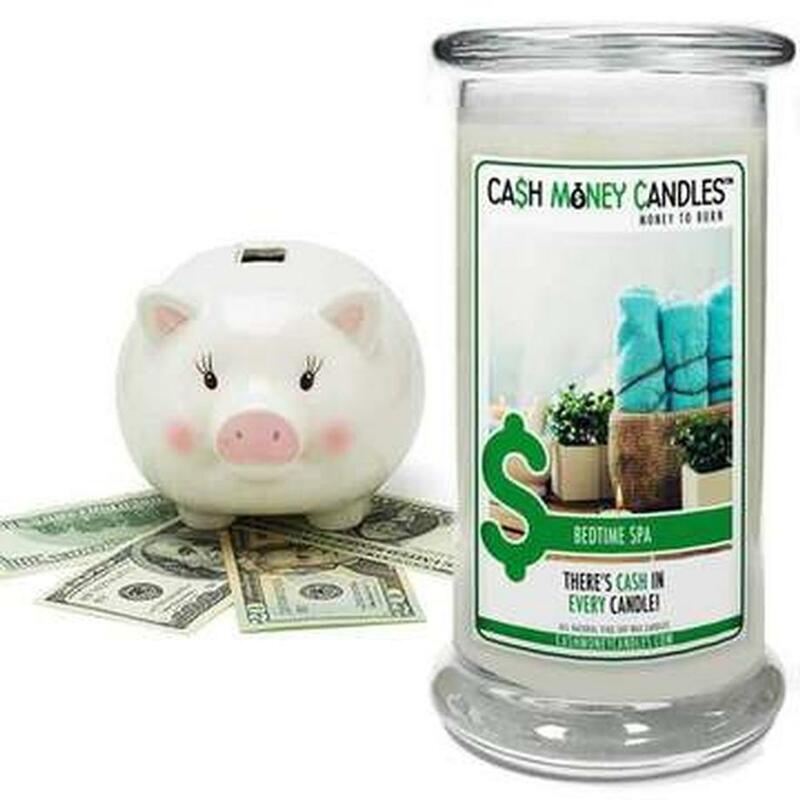 Just burn your candle down, and find your cash prize! 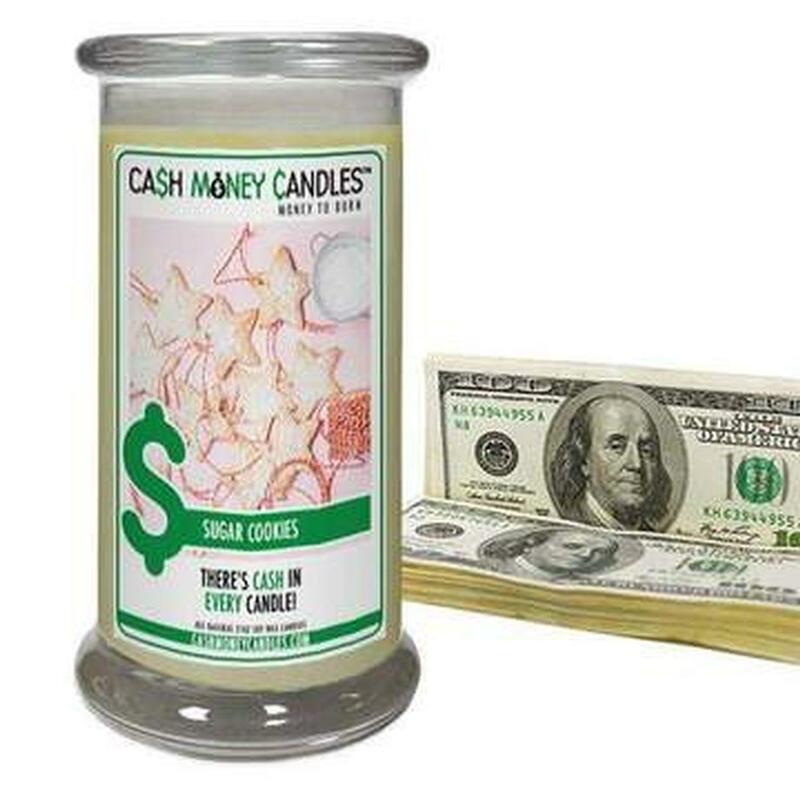 We love the novelty of the $2 bill so no matter what your winnings are in your Cash Money Candle, you will always have a real $2 bill in EVERY Cash Money Candle! 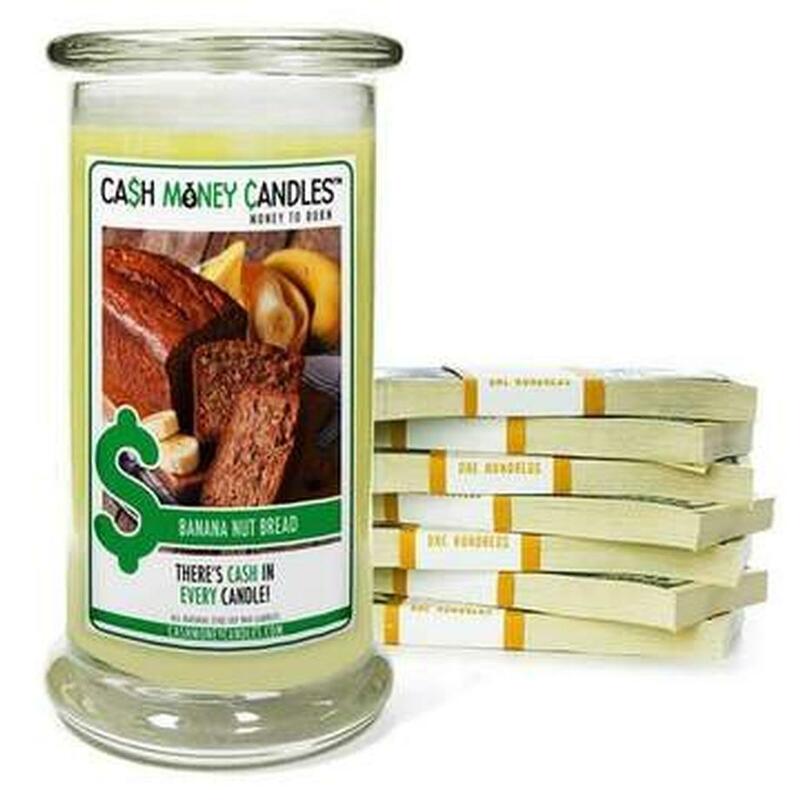 Every candle is a winner because you are GUARANTEED to get at least a (1) $2 dollar bill in your Cash Money Candle!